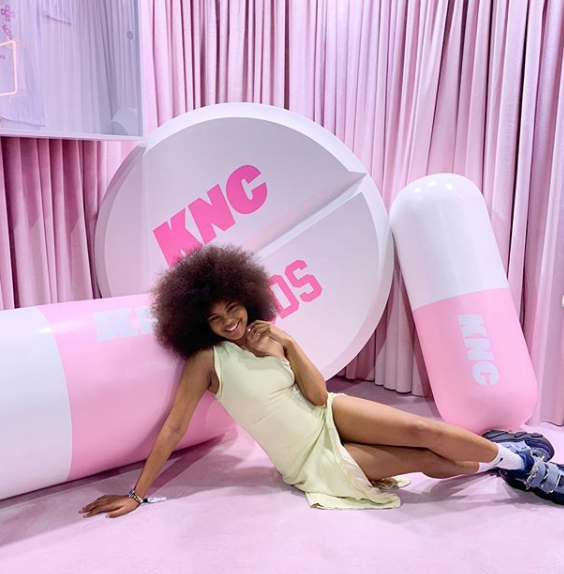 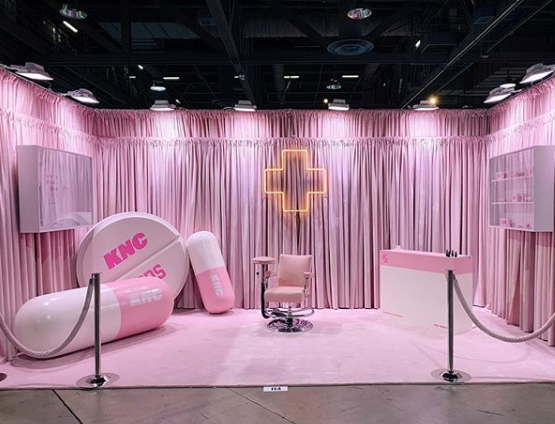 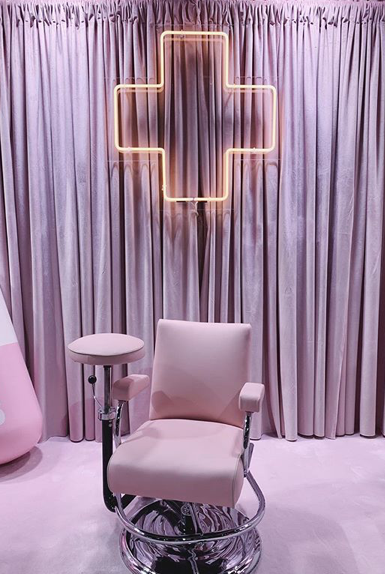 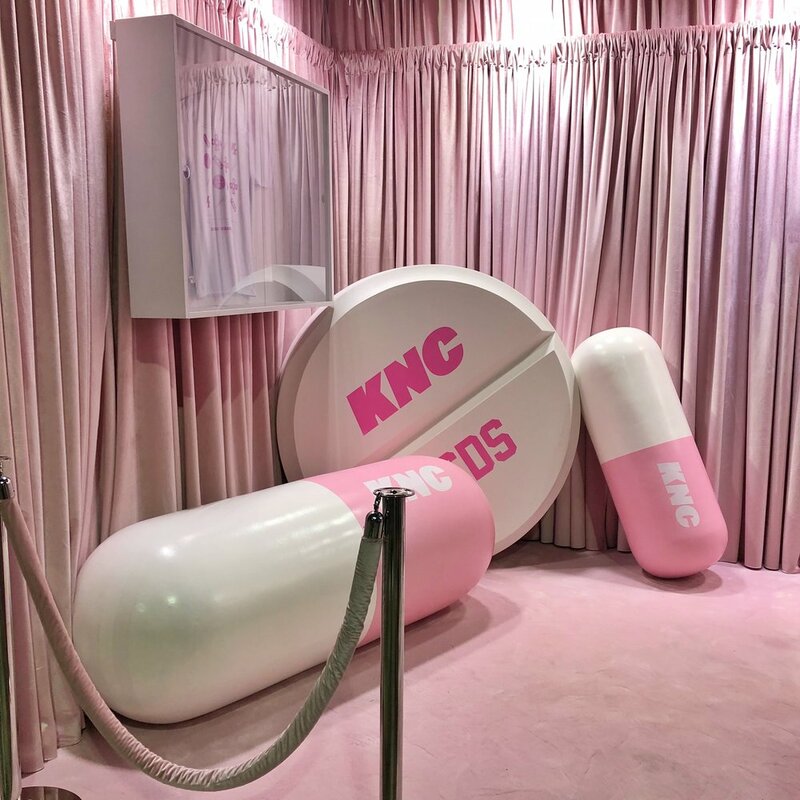 KNC Beauty - ComplexCon Experience — Addicted To Retail, Inc.
Addicted To Retail (ATR) presents: KNC Beauty experience at ComplexCon, Long Beach CA. 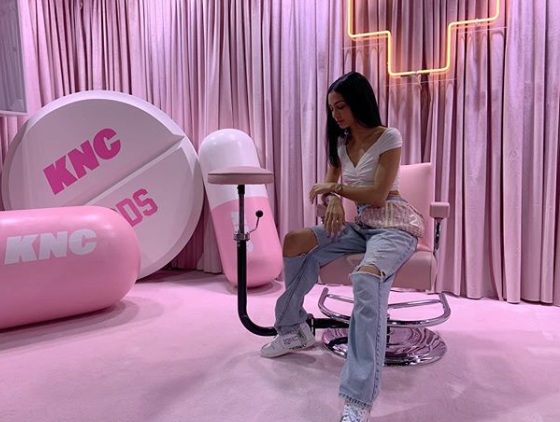 In the traditionally male dominated streetwear culture one brand stood out and stole the show, a female owned beauty brand no less. 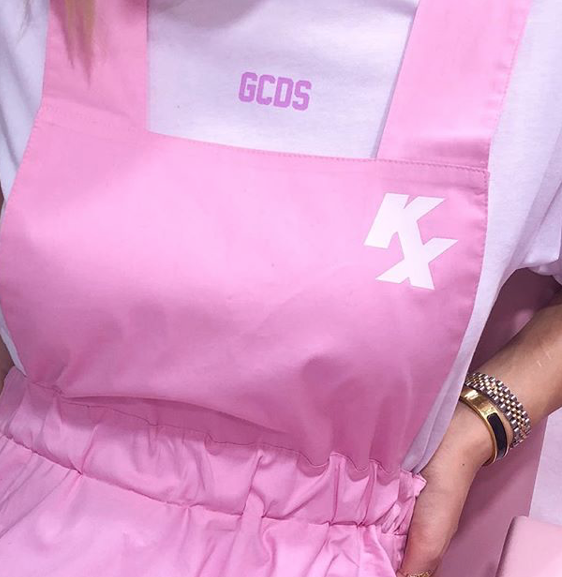 sameness by going with a full pink takeover, including staff uniforms. 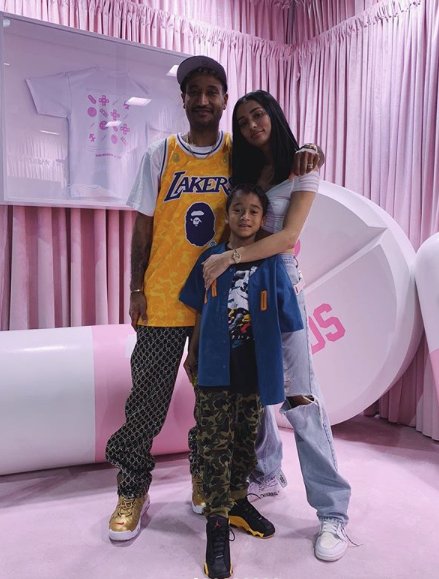 won over a new fanbase of both men and women.